Many popular foundations simply don’t work for aging skin. Powder-based products and heavy cream foundations might settle into fine lines, leaving you without that “flawless” complexion after putting on your makeup. Save yourself the hassle of touch-ups and spare the cover stick by selecting a foundation from our recommendations below. Our selected foundations give you complete coverage without any caking, cracking and settling into wrinkles. Here are the 13 best foundation products that don’t settle into wrinkles. It Cosmetics Bye Bye Redness Neutralizing Correcting Cream is actually not a foundation but rather a product which works so well that it could be worthy replacement. This is the perfect alternative for anyone who suffers from red, broken skin. If you’re troubled by acne scars, inflammation, broken capillaries, or any general redness, this CC cream from It Cosmetics will solve your problems. It applies smoothly and evenly without any caking. You are advised to use this cream under your foundation, but it also works well by itself. You’ll love its thick, luxurious feel, allowing you to cover rosacea and any other redness without needing to use too much product. PÜR 4-in-1 Pressed Mineral Makeup leaves your skin with a silky-smooth finish without any risk of making your wrinkles appear more prominent. This is the ideal foundation for anyone with a light skin tone. Pressed mineral makeup from PÜR is the perfect solution for anyone who struggles from frequent allergies, breakouts, or damaged, sensitive skin. It’s antibacterial nature makes it ideal for use after a laser treatment. It’ll stay on for at least eight hours, while most find that it leaves their skin looking great for the whole day. If you struggle from oily, aging skin and constantly battle with foundation caking and clumping into cracks and wrinkles, give this product a try. bareMinerals have once again delivered a winning formulation which can be used in combination with a powder to replace foundation. It’s a great product if you are looking for a no-makeup look. When you combine bareMinerals Complexion Rescue Hydrating Foundation with a powder, there is no chance heat or sweat will cause your foundation to smudge or run. It’ll stick throughout the day covering any redness or blemishes while giving you a silky-smooth complexion. Elizabeth Arden Pure Finish Mineral Powder Foundation is a product which is ultra-blendable and buildable. You can use it to craft any look you like while looking forward to a soft, natural finish. Elizabeth Arden’s mineral powder brightens the natural tones of your skin and gives complete coverage without caking. Sheer to full coverage is granted while its formulation also heals and soothes the skin. Aloe is added to sooth, while mica helps to boost luminosity and improve your glow. Enriched with calcium, magnesium and vitamins A, C, and E, you are ensured total skincare protection and completely smooth coverage. Apply Bobbi Brown’s Foundation Stick with a flat-tipped foundation brush. It has some of the best coverage around, and doesn’t settle into wrinkles. This is a foundation that will last the whole day without showing any signs of wear. Stick foundations work well for normal to oily skin. You’ll be very happy with just how easy it blends in. Bobbi Brown has created a foundation stick with great consistency that lets you reach a great level of natural cover with minimal fuss. This foundation stick is compact, making it easy to keep with you at all times. The Clinique Even Better Makeup foundation is ideal for dry combination and combination oily skin types. Free from fragrances and oils, this broad-spectrum foundation evens your skin tone seamlessly. Its coverage is extremely light guaranteeing that there is no chance of a chalky or heavy-set appearance. It’ll cover the worst blemishes and deepest cracks without issues. Clinique’s Even Better Makeup is one of the best types of foundation for aging skin. A single bottle lasts up to a month thanks to the light application needed for complete cover. Estée Lauder Double Wear Stay-in-Place Makeup is free from oils and is non-comedogenic. It feels extremely lightweight and is guaranteed to give you a flawless look for at least five hours, although most women find that it lasts them all day. No matter how high the temperature or humidity, this foundation will not smudge or discolor in any way. 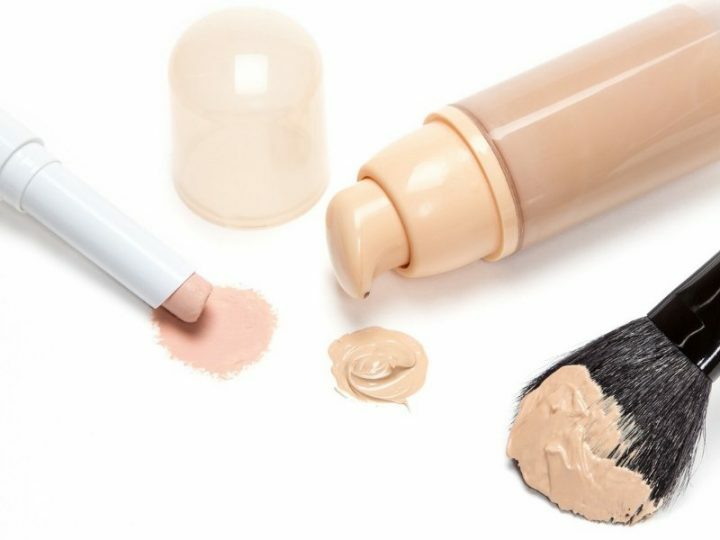 You’ll be quite amazed at just how little foundation you need to cover your whole face. It’s the best foundation for oily skin or those who live hectic lifestyles. Its oil-controlling formula rewards you with a matte finish which never needs any retouching throughout the day. Delivering light coverage and an ultra-smooth application, Diorskin Forever Perfect Makeup Foundation is one of the best. It is suited to all skin types and is free from any compounds which could irritate sensitive skin. It is a liquid foundation which gives fantastic coverage without drying out the skin. A single bottle can last a couple of months if used sparingly. You’ll be astounded at just how long it stays on with the right prep. However, with or without a primer, it is sure to stay for the whole day. Christian Dior’s quality does, however, come at quite a steep price. Neutrogena Nourishing Long Wear Liquid Makeup Foundation gives you smooth skin for up to 12 hours. Regular use helps improve your natural skin tone while instantly erasing imperfections thanks to its tone-correcting complex. A blend of antioxidants, soy, and vitamins A, C, and E will improve the tone and texture of your skin in just four weeks. 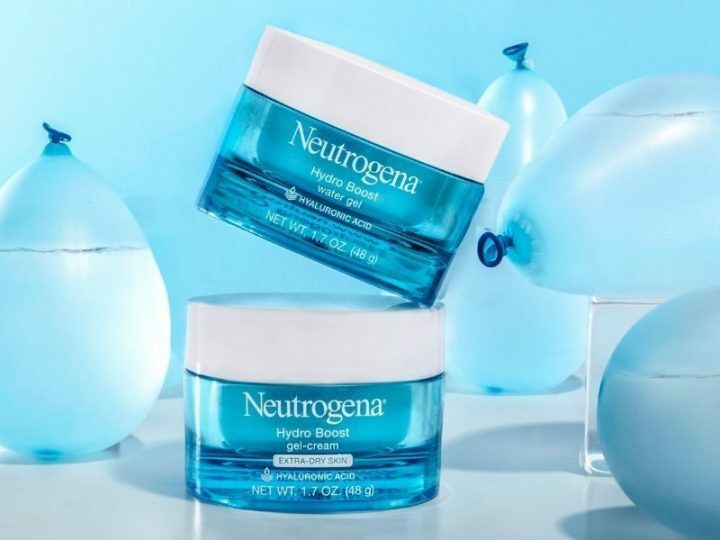 Neutrogena have an extremely lightweight formula which gives a natural look despite its ability to cover scars, redness, and wrinkles. There are eight shades available and the SPF 20 protection is higher than most competing foundations. This is a foundation which delivers a winning formulation of pomegranate, white tea, red tea, kelp, liquorice root, aloe vera and cucumber. The Mineral Fusion Pressed Powder foundation is completely free from parabens, artificial color, fragrances, phthalate and its 100% vegan! Its unique blend delivers proven anti-aging benefits while smoothing out your skin. 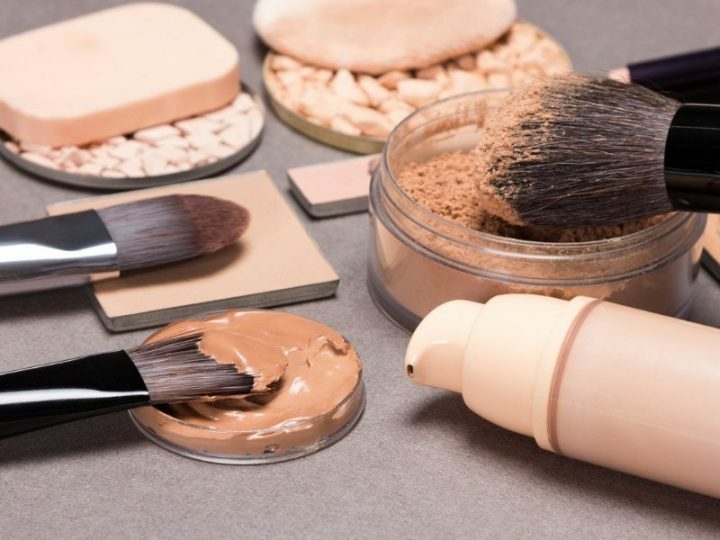 If you’re someone who struggles with finding a matching foundation, then this range is almost certain to give you foundation that suits the color and undertones of your skin. 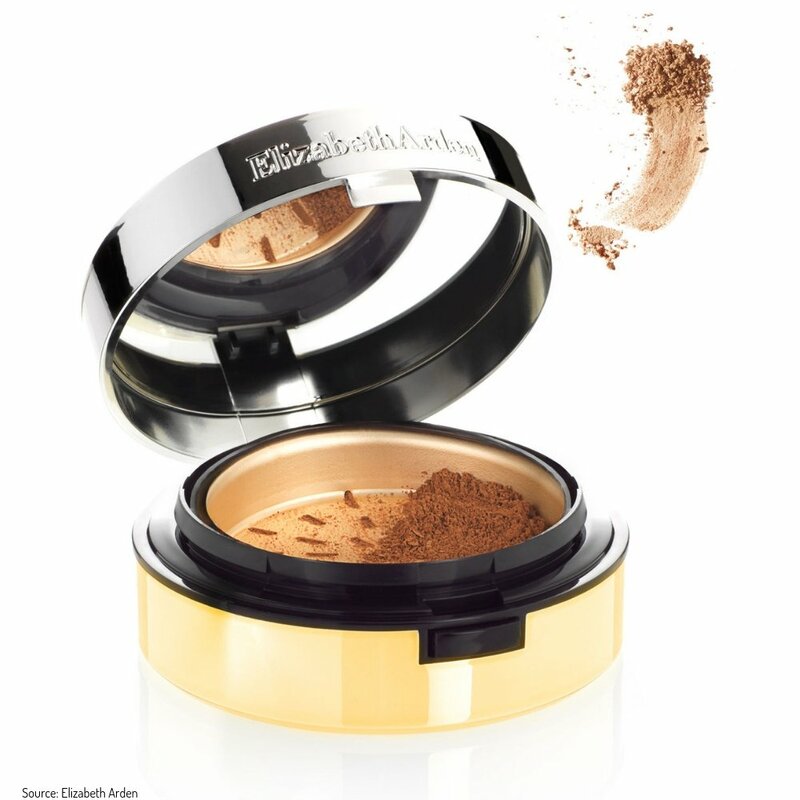 Mineral Fusion Pressed Powder Foundation won’t wear off easily and leaves absolutely no chalkiness or flakiness. Maybelline gives you a selection of 40 different shades to pick from. Maybelline New York Fit ME! Matte +Poreless Liquid Foundation Makeup is best for normal to oily skin. It will refine your pores giving a completely natural matte finish. You can also use it in combination with a full-face foundation if you want to build a neutral-looking complexion with tonal differences to your natural skin. Maybelline’s foundation works so well that you can even use it if you have dry skin; just apply a good cream and primer first. It lasts longer than most competing products and won’t irritate sensitive or acne-prone skin. This foundation from bareMinerals is formulated without any added binders, fillers, synthetics or parabens and lasts up to eight hours. bareMinerals Matte SPF 15 Foundation minimizes the appearance of pores and will not settle into cracks or wrinkles. This is a foundation which will cover acne scars and blemishes just as well as it handles fine lines. The medium beige foundation from bareMinerals suits a medium skin tone with neutral undertones. It will even out and blend your complexion no matter the age or condition of your skin. Dermablend Cover Crème gives you a foundation that lasts for more than 16 hours. It is non-comedogenic, non-acnegenic, fragrance free, and suits all skin types. It gives your skin hydration throughout the day while holding perfectly in any weather conditions or physical activity. Use it in combination with Dermablend Setting Powder and you’ve got color transfer resistance that can’t be beaten. Dermablend’s foundation fills in fine lines, wrinkles and any other impurities without caking or settling into creases and imperfections. Your skin is going to be smooth, fresh and soft. 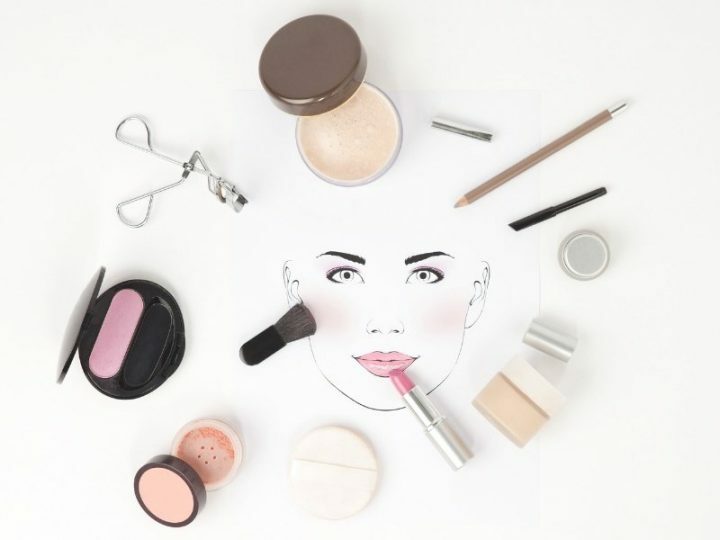 While it is not completely necessary to use a face primer before applying foundation, it does help both the product and the health of your skin. All the foundations listed above won’t settle into your skin, but if you use a leading primer first, you’ll get even longer-lasting cover from your foundation and makeup. It is well worth to invest in a great primer and foundation. What is your favorite go-to foundation? Let us know in the comments section below!